An album that is as relevant today as it would have been a quarter century ago. Buckle up for Revelation Highway. Fans of the hair band era may have missed them the first time around, but now is your chance to discover or re-discover an underrated group. …Sounds like something that could have come from their 1989 self titled debut and has that classic Babylon A.D. sound that only they can do. Revelation Highway is a strong return to the game from Babylon A.D., a fine platter of metal-infused melodic hard rock sweetened by some AOR accessibility. Babylon AD strikes back with a vengeance on Revelation Highway, easily one of the top rock and roll releases of 2017. 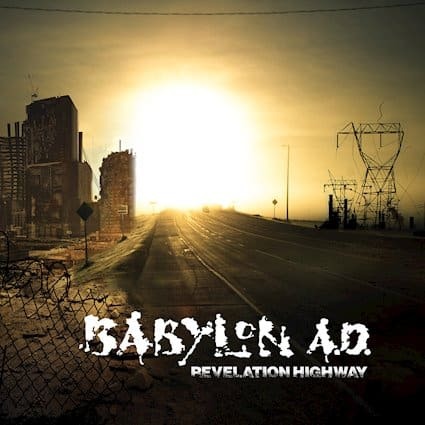 Babylon A.D. formed in 1987 and now thirty years later the band has released their new album, ‘Revelation Highway’ via Frontiers Music Srl. 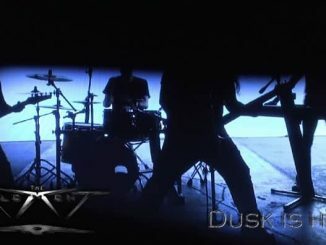 Today the video for “One Million Miles” has been released. Vocalist Derek Davis comments on the song and video, “The song, “One Million Miles”, from our ‘Revelation Highway’ release is a very special song to me. I wrote the song about my wife and I shared the demo with the band and they immediately wanted to put it on the record. It’s a very emotional song and kind of reminds me of floating. The pace of the song, harmony guitar work and lyrics all tie the song together extremely well. I’m very happy with the way it turned out. 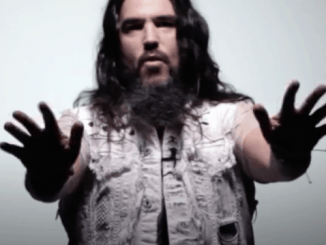 Watch the lyric video for “Crash and Burn” HERE.